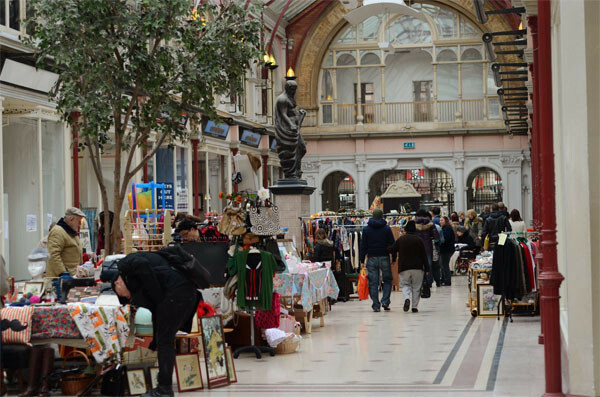 Since taking over Boscombe Street market in 2014, Boscombe Regeneration has invested heavily into improving the layout and appearance of the market. We’re now halfway through the National love Your local Market fortnight and we have some fantastic new traders joining us on both Thursdays and Saturdays. The new gazebos, cafe barriers and lamppost banners are brightening up the precinct and there are also free pitches, support and insurance for enterprising individuals who want to try their hand at running a market stall.